My book is now available for sale in Apple’s bookstore. It looks great on your iPad. Suitable both for real outdoor and vicarious armchair adventurers. Just in time for Father’s Day! Head on over to the Book page for more details and videos. I’ll always remember fondly today’s date, June 1st, in the context of my Panamerican Peaks project. Two years ago, on June 1st, 2010, we stood on the summit of Nevado Pisco (5752m). It was the acclimatization climb for Huascaran (6768m), highest mountain of Peru. In this photo looking North one can see the range of the Cordillera Blanca with the famous Peruvian peaks Alpamayo (5957m, under ice-axe) and Artesonraju (5999m, behind my head). On the summit of Nevado Pisco, Peru. Date: June 1st, 2010. 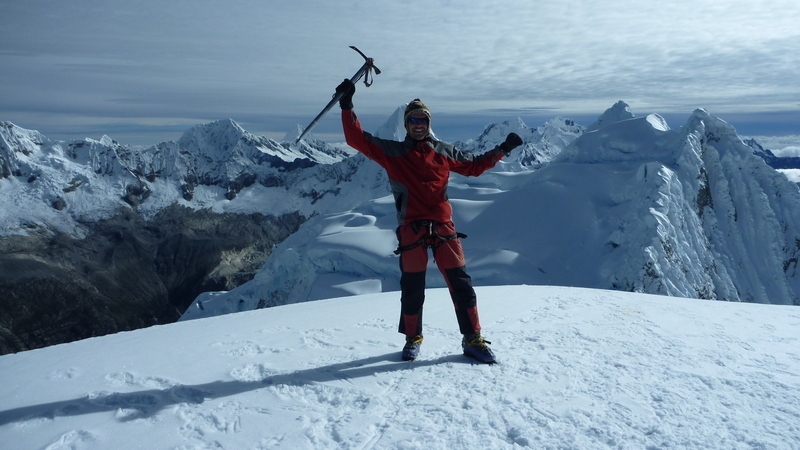 We went on to climb Huascaran a week after Pisco and reached its summit on June 7th. It was the second to last peak of this adventure, followed by Chimborazo later that June in Ecuador. 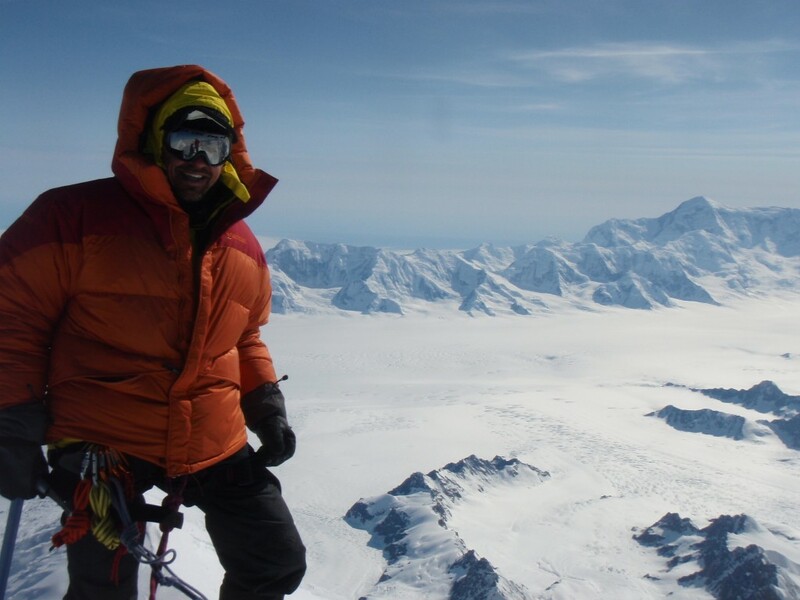 Three years ago, on June 1st, 2009, we reached the summit of the first peak in this adventure, Canada’s Mount Logan. It remains to this day one of the greatest highlights in my life. On the summit of Mount Logan, Canada. Date: June 1st, 2009. As I write this, the Canada West Mountain School is again on Mount Logan. 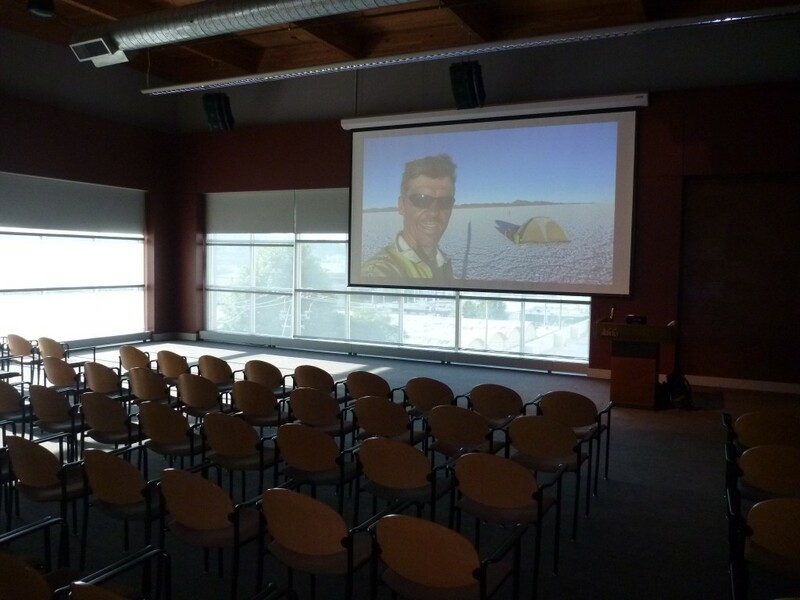 I wish them well with this year’s expedition to the highest mountain in Canada. Not all memories around this date are happy ones. On that same day, three years ago, as we reached Mount Logan’s summit, commercial flight Air France 447 fell out of the sky and plunged into the Atlantic, killing all 216 passengers and 12 crew on board. It was the deadliest accident in the history of Air France and the worst accident in French aviation history. 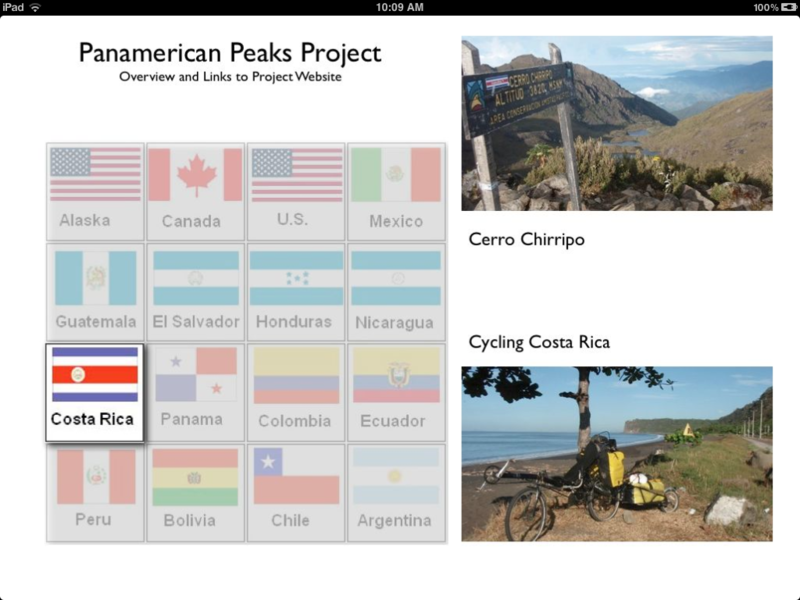 Time has come for a new look here at the Panamerican Peaks project. Even more importantly, though, the work on my new book is making good progress. 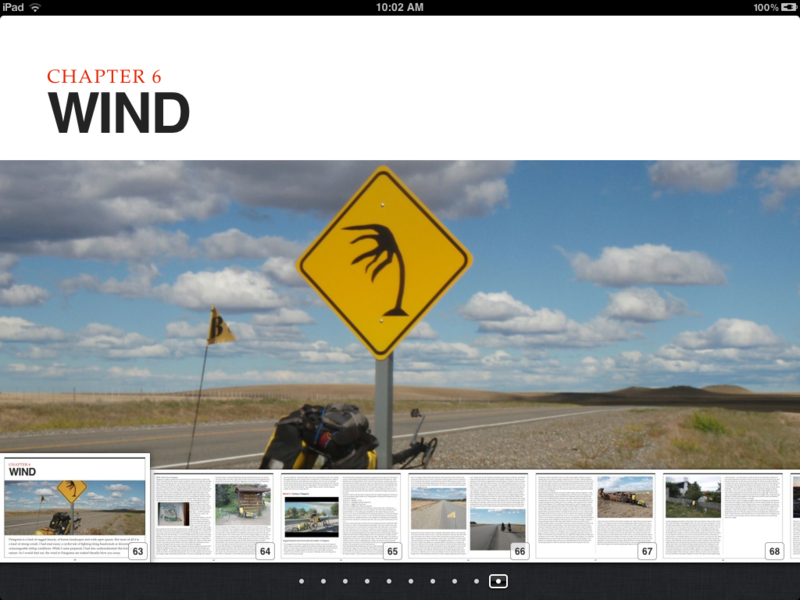 As you can see from the book page, there are now several chapters ready for review and proof-reading. I intend to use this set of pages to facilitate the proofing and review process. Click on any of the icons or select the subpages from the Book menu. Happy Browsing and Enjoy Reading! Here is a wonderful time lapse movie made from Hi-Def images aboard the International Space Station. During the 1 min video the space station flew at night along the Pacific Coast of North America and Central America, then across the Pacific to the Coasts of Ecuador and Peru and on over the altiplano of Peru and Bolivia into the sunrise. One can observe the many coastal cities from their lights, as well as the big cities in Central Mexico. 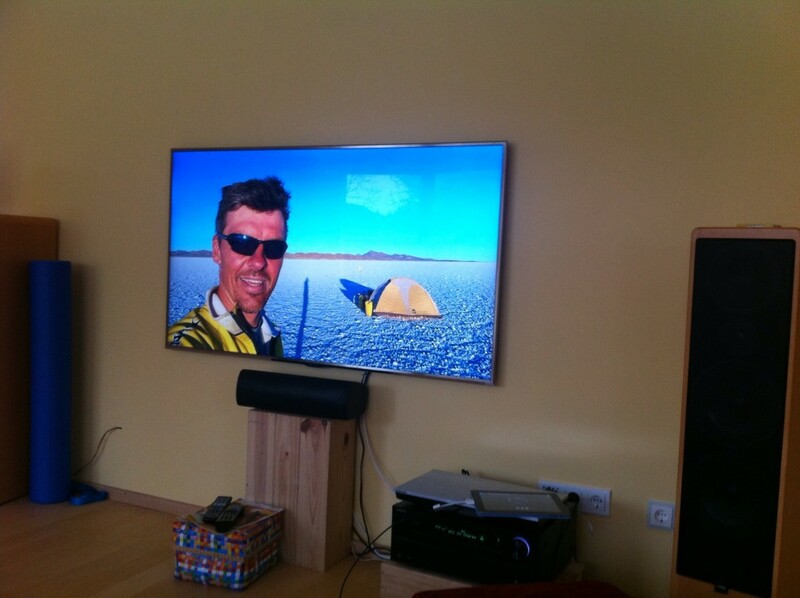 (Select HD if your bandwidth supports it!) I found it amazing that the route paralleled so much of the Panamerican Highway and went right over so much familiar territory such as the Baja California and later the atiplano with Lake Titicaca and the Salar de Uyuni very clearly visible (at ~55 sec). 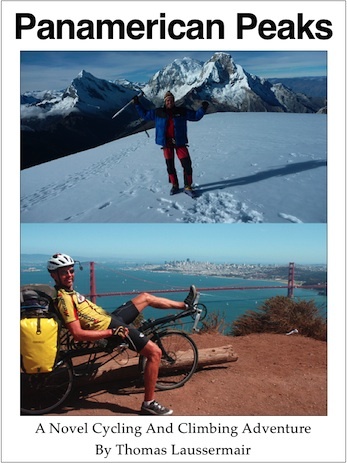 Cycling and Climbing this 10,000+ mile journey took a bit more than 1 year. The Space-Station flies it in under 1 hour (orbital speed 17,500 mph). This time-lapse shows it in 1 minute.